Looking for the best smartphones under 15000 in January 2019? The first month of the Year is always a great time to upgrade yourself and commence some new beginnings. Also, it’s a perfect time to get rid of your old phone and get your hands on the latest ones, the New Year’s discounts and latest launches intensify the need to upgrade even further. The Smartphone market is already booming with some amazing models and the best thing about them is they are not going to cost you a fortune. So, let’s check out the best smartphones under 15000 in January 2019 in India to help you choose the best buy for yourself. 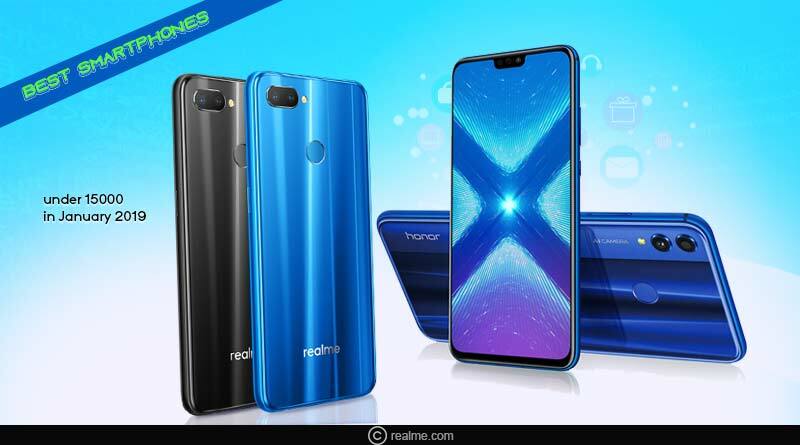 In the budget of Rs.15000, Honor 8x is an excellent smartphone with latest features to go for without having a second thought. Its powerful performance and attractive design make it one of the top knots of smartphones. 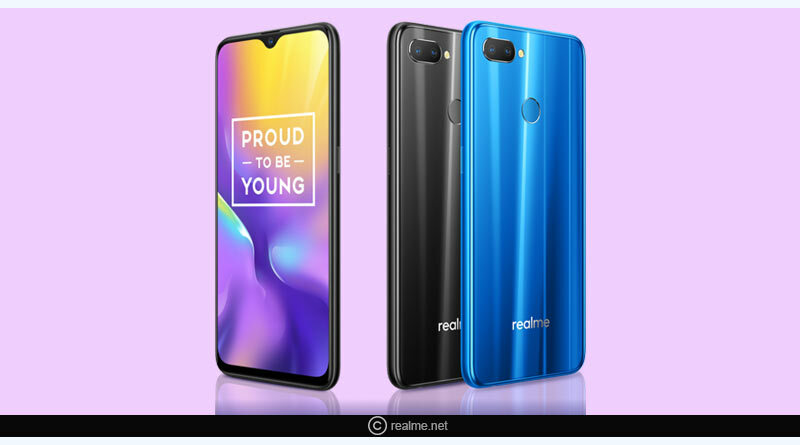 From day one, Realme U1 is topping the Indian smartphone charts. People love it for the high-quality camera and super fast speed. Getting a phone with such advanced features is a worthy deal at this rate. Vivo promises to give one of the best selfie camera phones in the market. 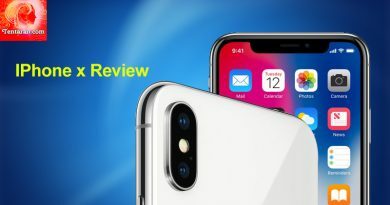 Vivo Y93 is the latest phone in the flagship and has a lot of exciting features. For more articles like best smartphones under 15000 in January 2019, do Subscribe to our newsletter and follow us on Facebook, Twitter and Google+.